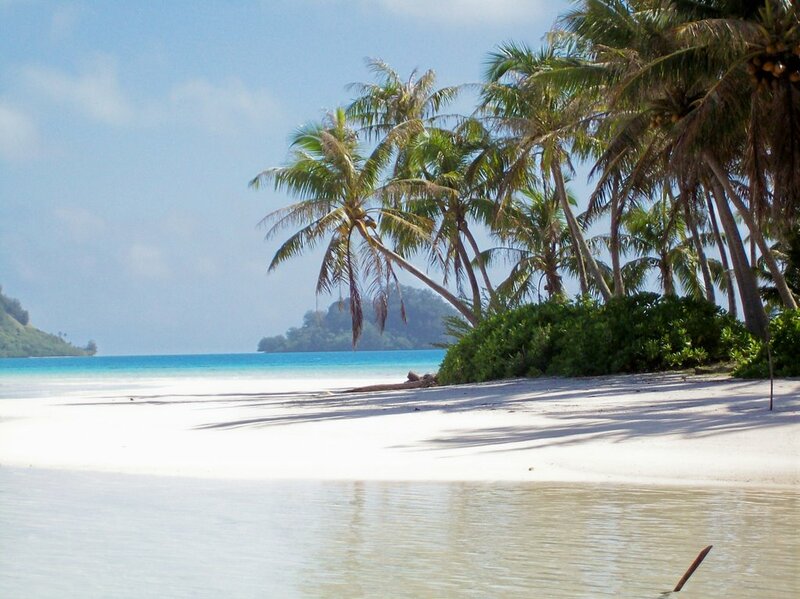 Raivavae French Polynesia, the most beautiful island in the South Pacific. Experience a unique adventure on this unique island. 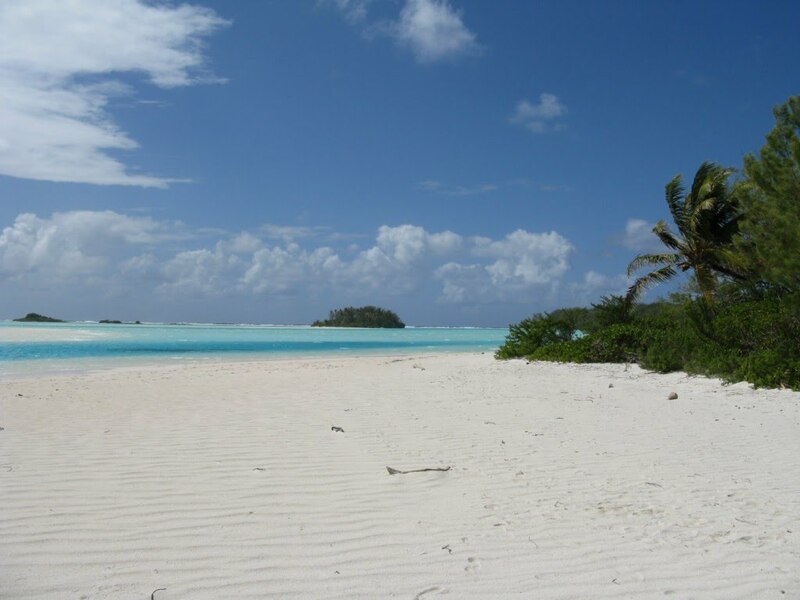 The island is located in the middle of a beautiful atoll and 28 islands around it, home to many seabirds. Listen to their songs and watch their carefree life. The name of these islands is MOTU, which forms a beautiful pool around the main island. Raivavae is located in the center of this circle. A high mountain range rises in the middle of the island at an altitude of about 400 meters. There is a mountain eco trail built over several hours. 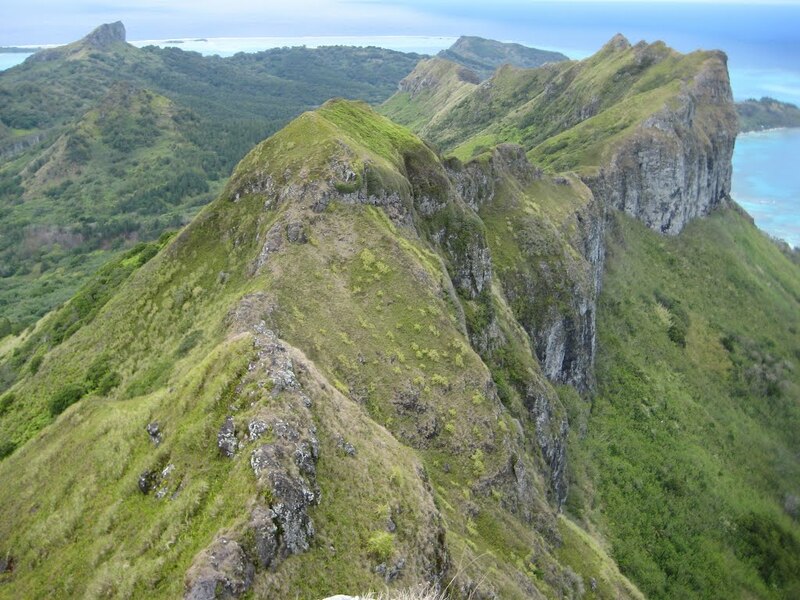 Flying at the highest point you can make beautiful panoramic pictures of Raivavae naturally in good weather. 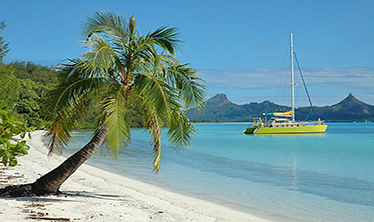 Raivavae French Polynesia is far from the usual tourist routes, but here you will find friendly people who will make an unforgettable holiday on this Polynesian island. One of the attractions is a hand-knit hat or porcelain mushroom towers for women. Everything is so authentic that you will feel the spirit of Polynesia far in time. Some travelers say the island of Raivavae is the place of the end of the world and may be right because of its remoteness in the Pacific Ocean. On the other hand, the island of Rivavae is part of the Australian islands. 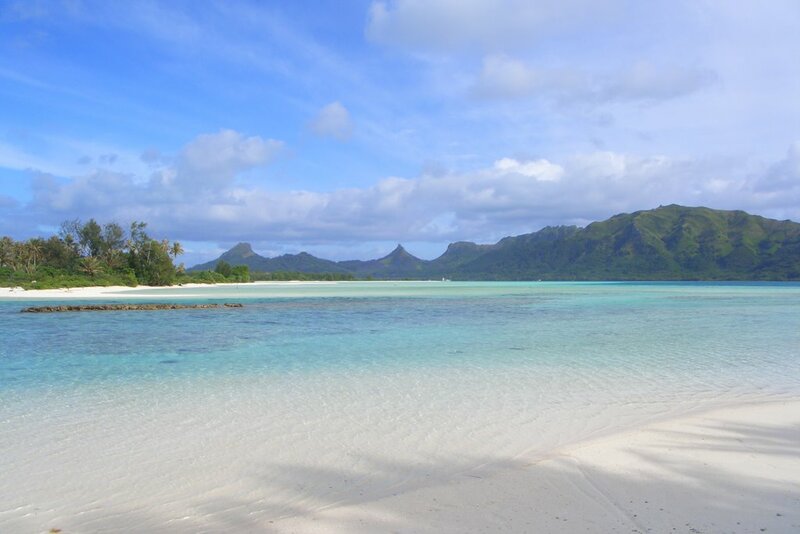 These are five picturesque islands in the Polynesian triangle covered with coconut palms, wild hibiscus and sandalwood. 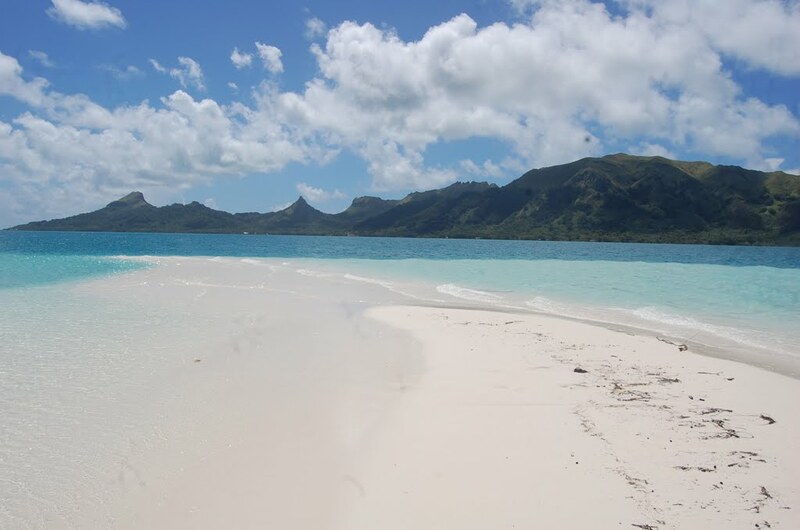 The lagoon's shores are covered with crystal water and fine white sand. The backbone of the island are the mountains in the middle with the highest point of Mount Hiro 438 meters high. The road around the island is flat paved with concrete or asphalt. 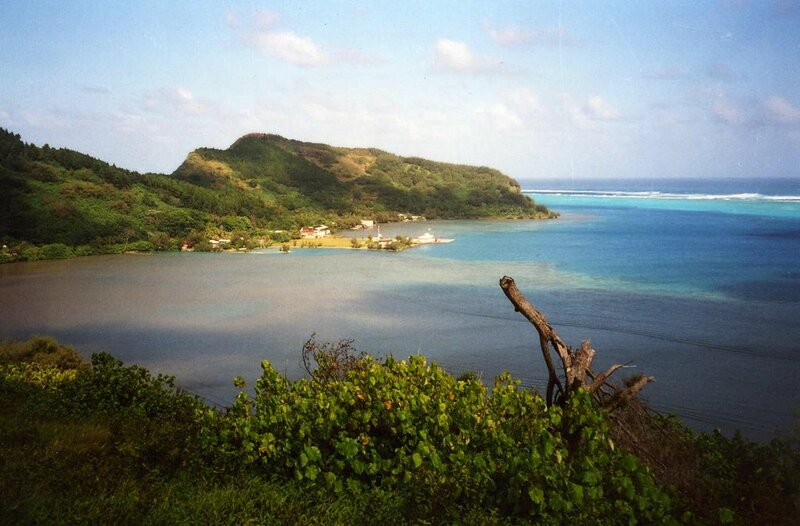 One of the populated areas is Anatonu with a hundred inhabitants and the largest church in Raivavae. Children here do not know mobile phones or electronic games. Most islanders experience what they have on the island of Raivavae. Bananas, lemons, papaya and coconuts are part of the food plus ocean seafood. 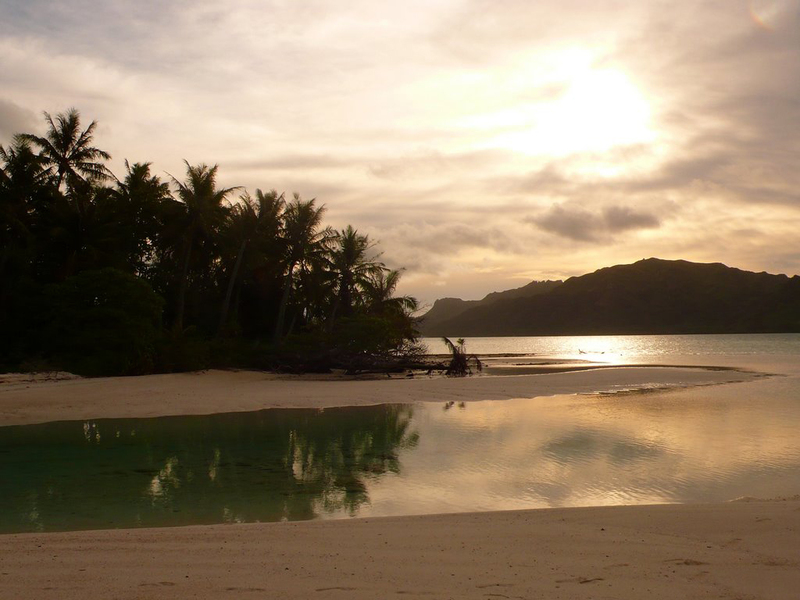 Other villages on the island are: Rairua, Vaiuru and the airport in the south. The whole island looks very tidy, there is no garbage, every yard and house are freshly painted. If you stay longer here you will see how canoes are made using old tree digging methods. Interesting is how the local population meets the French national holiday in July. You will witness a race with canoes, dancing under the beat of drums and traditional Sunday Mass in the church. Guest houses and small hotels are rare in Raivavae. The local population still offers convenience based on friendly waves. Bars and restaurants we are used to visiting civilization here are missing. 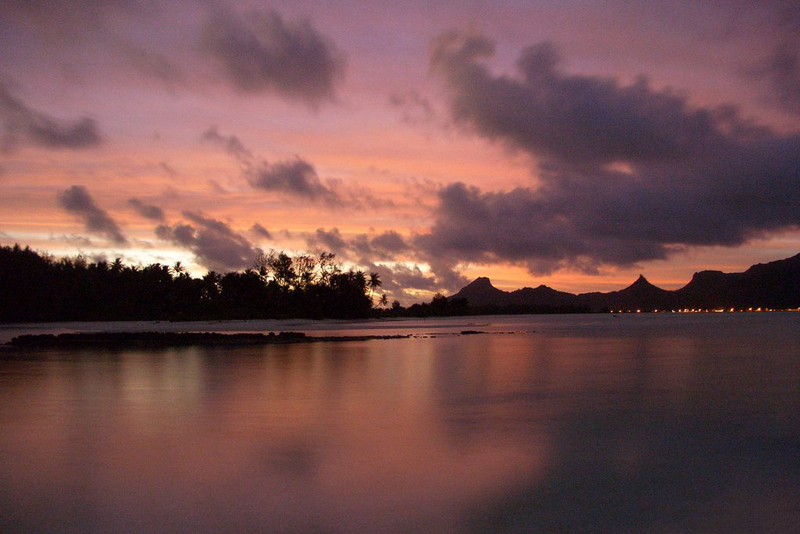 Tourists are rare because of the great remoteness of Tahiti Island. Polynesians are quite shy people and often smile at foreigners. Most do not speak French or English, although they are a French colony for 150 years. If you have more free time and additional budget you can visit the Ruruto island or Tubuai Island. 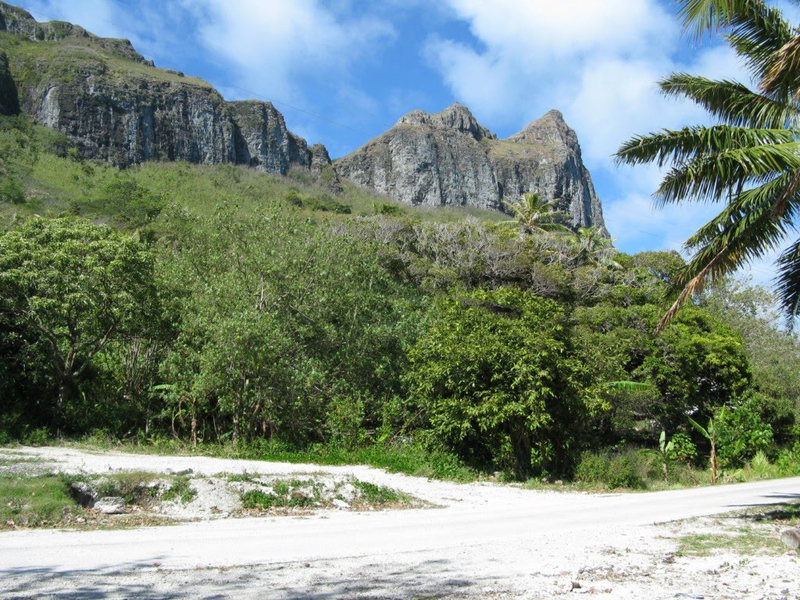 You will be amazed at the similarity of these two places with the Raivavae island of French Polynesia.